'Just a heads up that we're holding a Halloween short story comp' on Thrillers, Killer 'n' Chillers - deadline October 22nd (midnight UK). The editors are each doing a story too: Matt's and mine are already up, with Dave's and Lily's to follow before the top three comp' entries. The winner gets 4 x eBooks (written by the editors). So, if you're a writer, submit, and, whoever you are, pop over and check out the stories. And be sure to have a sniff around the archives, too. And there's more ... Richard Godwin is currently committing some Atrocious Acts over at All Due Respect.There's a shed load of tasty hard boiled fiction in the archives there, too. David Barber recently asked Scottish writer Michael J Malone '5 Questions'. Mark Cowling has a sharp flash at Shotgun Honey. Vengeance Wears Black by Seumas Gallacher is free for the next couple of days. Brit Grit pioneers Byker Books have a new blog post up. 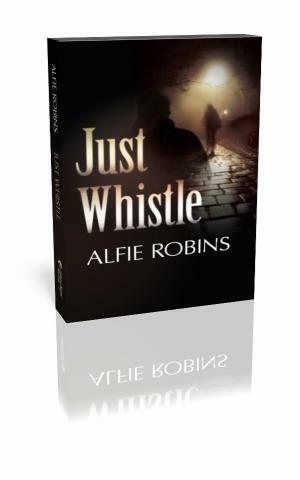 Alfie Robins debut novel 'Just Whistle' is garnering some very positive reviews. Andrew Scorah's new Jimmy Dalton thriller, Border Town Blues, is OUT NOW. More info at his well turned out website. Danny Kemp's debut novel, The Desolate Garden is going to be made into a film. RC Bridgestock- who are actually two people- have been out and about promoting their D I Jack Dylan books. Catch up with them here. And Tom Gillespie talks about why he loves Hammer Horror Films here. Oh, and via birthday boy Nick Quantrill, I see that Anachron Press have opened submissions for their Pulp Line.